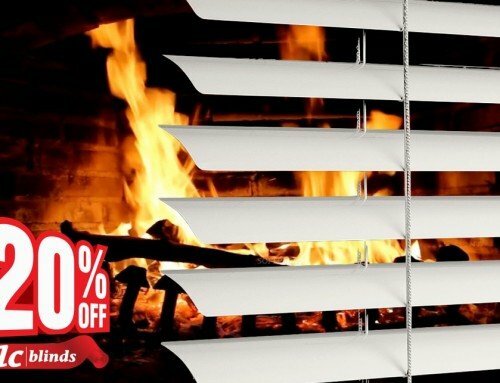 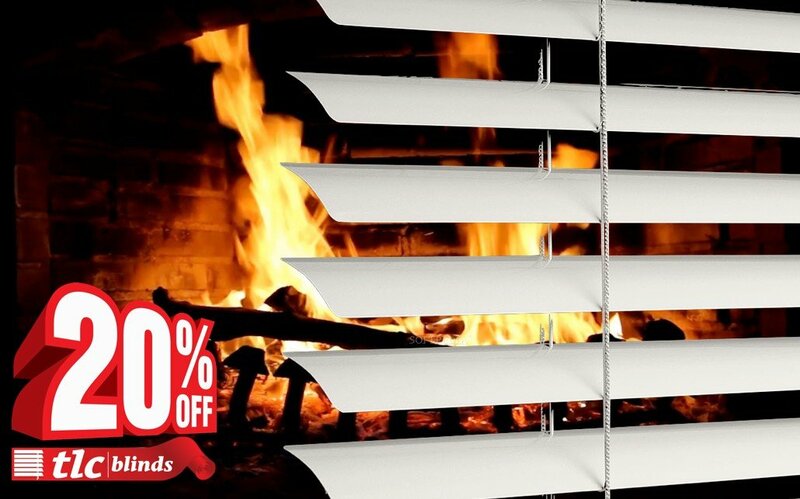 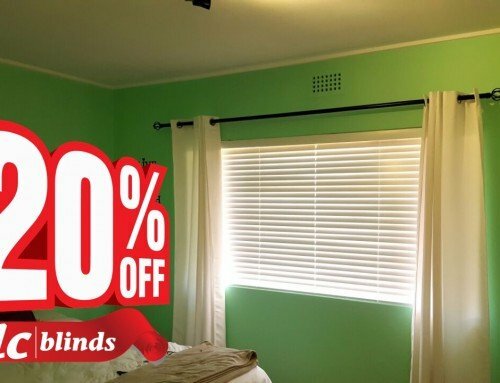 Be sure to get your blinds orders in before we close for the December Christmas holidays. 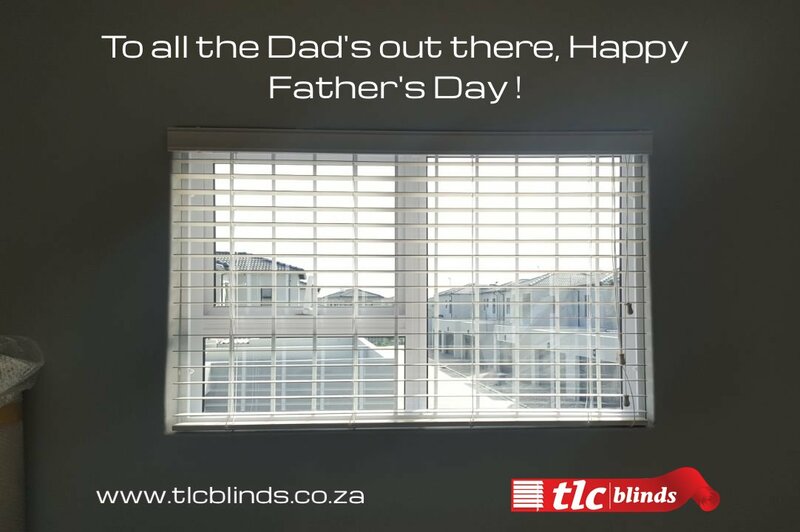 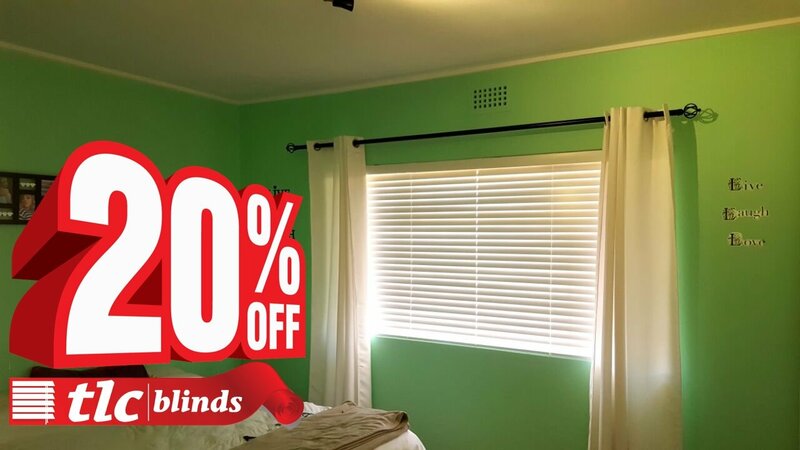 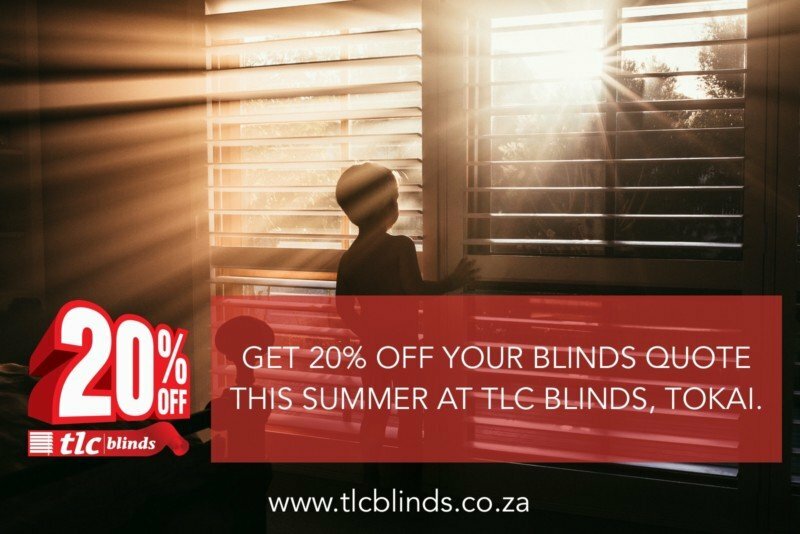 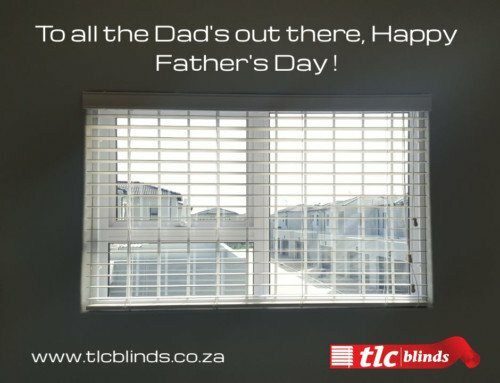 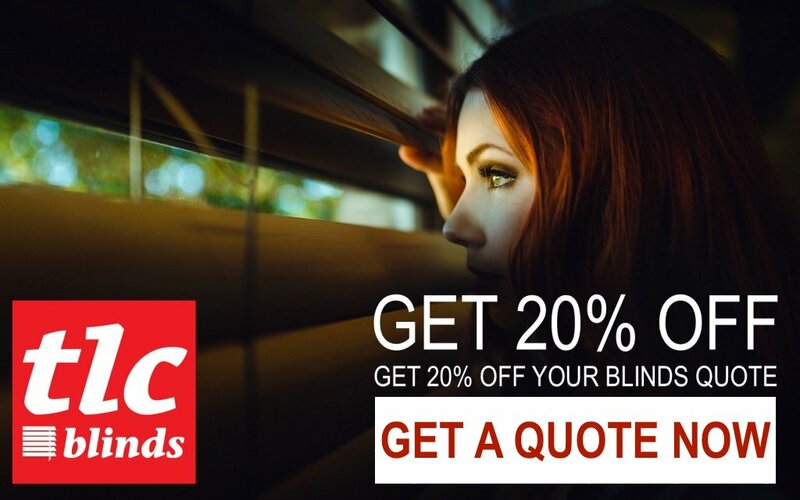 Pay less to block out the rays of the hot sun this summer at TLC Blinds where we offer you 20% off your accepted quotation. 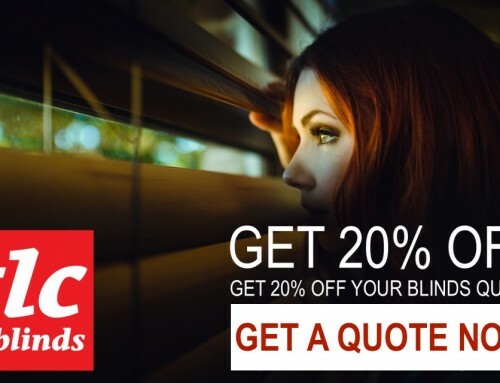 Contact us to find out more and to get a quotation.